Date: Friday, April 26 – Sunday, April 28, 2019. Time: Friday and Saturday 10:00 a.m. – 7:00 p.m., Sunday 10:00 a.m. – 5:00 p.m. 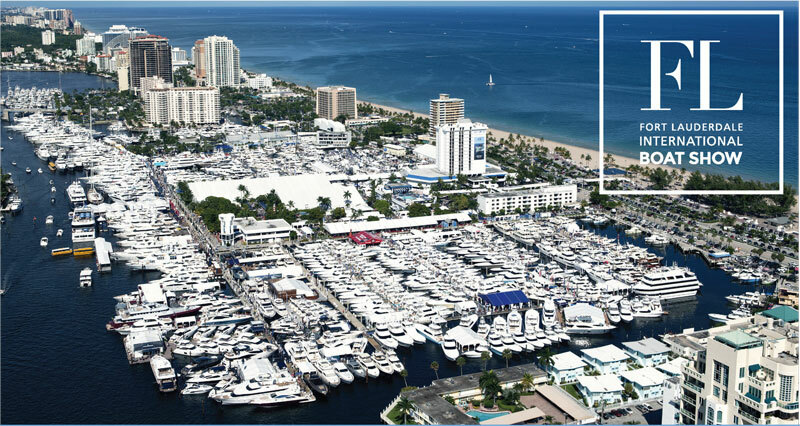 The 37th Annual Suncoast Boat Show takes place in downtown Sarasota on April 26 – 28, 2019, at Marina Jack in Sarasota, Florida. 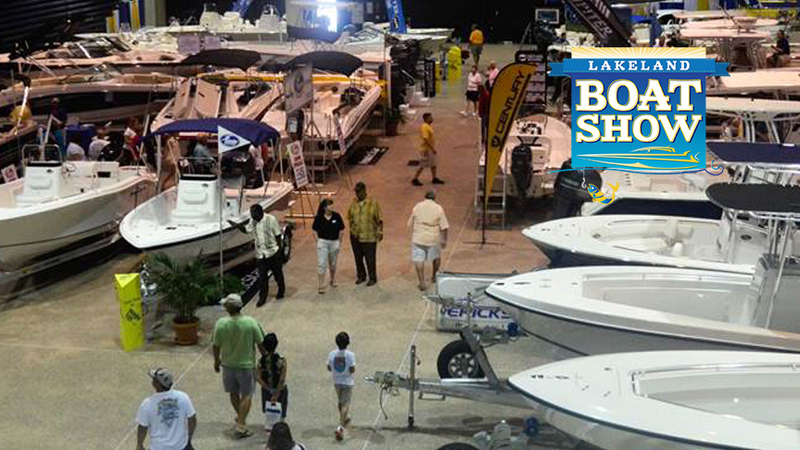 Enjoy the great outdoors while pricing and comparing hundreds of boats from the Gulf Coast’s leading boat dealers. See various types and styles all in one place. 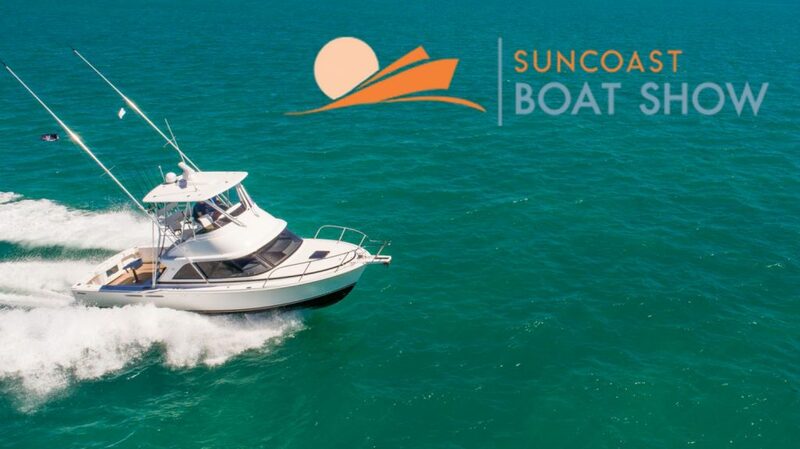 Cruisers, runabouts, bowriders, sportfishers, center consoles, motor yachts, inflatables and more.